It can mean something different to everyone. This is what it means to us. Local means that when you are driving, biking, or walking to the farm, you are passing through the crops that have produced the fruits and vegetables you are going to purchase in our market. Local means that our farm-grown produce travels less than one mile to get on the shelves, unlike that head of lettuce grown in California that has traveled 3000 miles to get to the island. Local means that our produce is picked ripe and it's ready to eat, where tomatoes from Mexico or Florida are picked green and artificially ripened with ethylene gas. Local means that sometimes there are no cherry tomatoes in the market because Mother Nature won't let them ripen as fast as our customers want to eat them. Local means eating vegetables that are picked that day and are still warm from the sun. Local means 6 generations of farmers carefully tending the land, and knowing the farmer who is out on that tractor. because a truck broke down in the field, or there is simply so much to pick it takes extra time. Local means that our produce is GROWN ON NANTUCKET. Local means that we've been selling our farm-grown produce on Main Street for more than 60 years. Local means making mistakes, owning them, and learning from them. Local means saying Thank You to our friends, our customers, our vendors, and our employees. 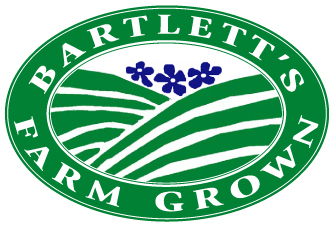 Watch a video of 6th generation farmer, John Bartlett. This Friday is your last chance - there are only a few spots left. Take a walk through the flower fields and pick a bouquet for your home! The cost is $25 per person. ​email Hilary to get on a wait list. If there is enough interest we may schedule one more. 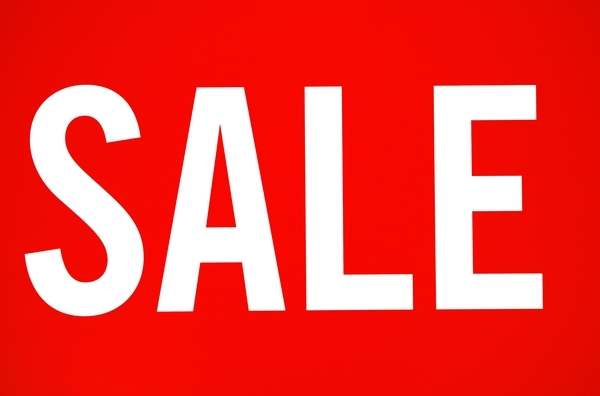 Starting this weekend, check in the market every day as new items will be going on sale regularly. Some 20%, some 'Buy One Get One'. You never know what you're going to find! 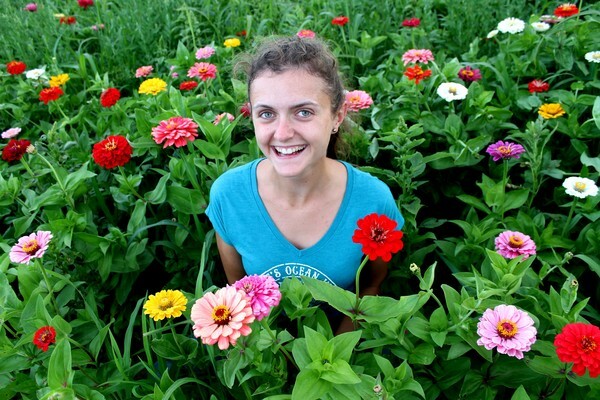 Sophie Le Bris is an agricultural trainee working with field vegetables and flowers at Bartlett's this summer. 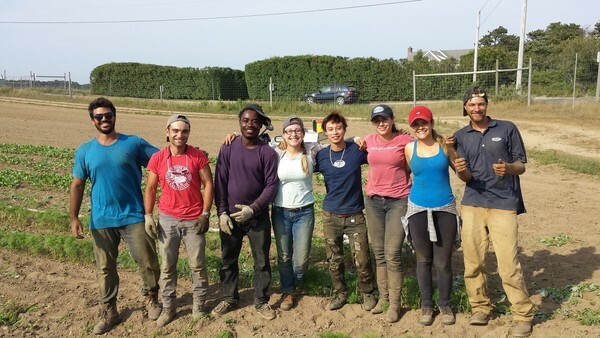 She joins us from France and she chose to do a practical internship to gain hands-on experience growing vegetables, to improve her English and to meet people from around the world. ​So what IS the Best Way to Cook Corn? "Save your time. Just husk it and it eat it raw! It's delicious without even cooking it!" that go with a clambake. There is no 'ONE BEST' way to prepare corn! Steaming...Put a small amount of water (about an inch) in the bottom of a big pot. Set the husked corn on end so the steam can reach the whole ear. Turn the water on high and steam for 3 - 5 minutes. Boiling...Bring a large pot of salted water to a boil. Drop the husked ears in the water and cook for no more than 3 minutes. Grilling husk on...soak the whole un-husked ears in cold water for up to an hour. Place the whole ear on a hot grill and turn regularly until the husk is charred on all sides. The water that the husks absorbed will steam the corn inside. Sea water works great for this method! Grilling husk off...Place husked ears directly on a hot grill. Turn as the kernels become slightly charred. Do not overcook.